SEA LINE GROUP transports, in an efficiently way, large volumes of project cargo, always respecting the schedule. The project is developed as the need for the importer / exporter, and submitted to the approval of same. All phases of logistics are accompanied by step-by-step to ensure the delivery of consignments in dates. MARITIME TRANSPORT - EXPORT AND IMPORTS. With trained agents in the 5 continents, we have been involved in maritime transport for more than two decades, with contracts and partnerships with the main Carrier, offering competitive prices and quality; Our team counts on specialized professionals who guarantee differentiated and highly qualified service, always with updated and effective alternatives to its clients. 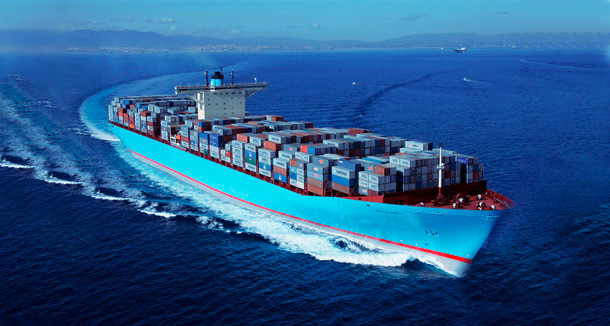 Sea Line offers customers the ability to insure their cargo with the world's largest insurers. 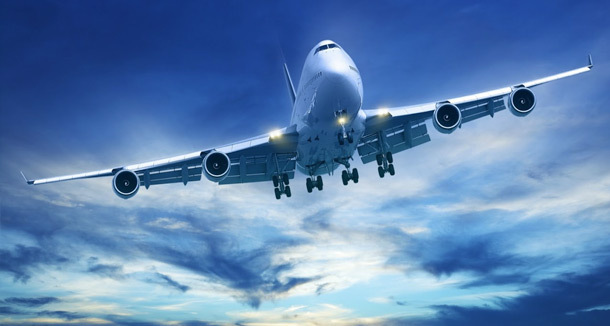 In air transport professionals from SEA LINE GROUP beyond the needs of customers and partners, adding efficiency to lower costs and better transit times. With daily monitoring logs or consolidated shipments direct from / to the main points of the transport world. Thanks to the global network services, is able to make collections and deliveries (door / door) in the major continents including North America, Central and South America, Far and Middle East, Indian Sub-Continent, Europe, Australia, New Zealand and Africa.